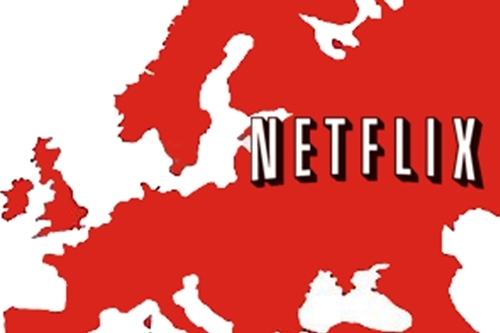 Netflix has posted a strong Q1 with more than 3mn streaming members added in the first three months of this year, and revealed that it plans to launch in another European market in the second half of this year. The company added 2mn streaming customers in its domestic market of the US to reach 29mn members, and 1mn international streaming customers to reach a total of 7mn, distributed across Canada, Central and South America, and key European markets including the UK, Ireland and Nordic countries. Another European launch is now on the way in the second half of this year, according to CEO Reed Hastings, who indicates in a letter to shareholders that he will divulge more details during the July earnings call. Following the successful February debut of Netflix’s first original series (Kevin Spacey drama ‘House of Cards’), Hastings comments that his company is now becoming increasingly confident in its ability to pick successful shows. The Netflix exec adds that the decision to launch all ‘House of Cards’ episodes at once in all markets in which it operates created «enormous» media and social buzz for the show.